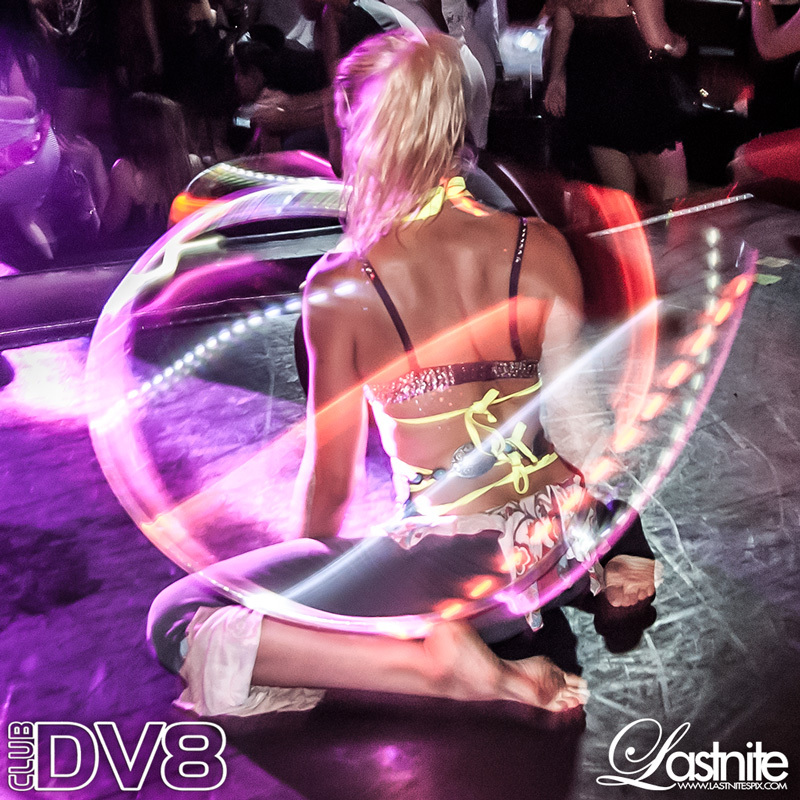 Hoop Lush specializes in LED Hula Hoop Dance and Fire Dancing. Specialties include hoop dance, fire fans, fire staff, and fire eating. Jewel is the luscious creator, performer, and designer of Hoop Lush. From her gorgeous hoops to her mesmerizing moves, we dare you to resist falling head-over-heels for this fiery female. A mini goddess in training, Jewel started dancing at the age of 6. By 2006, Jewel discovered a passion for belly dancing and that same year, she made her first trek to the Burning Man Festival where she was introduced to fire dancing. Her interest in hooping was ignited. Jewel began learning poi, fire fans, and fire hooping. 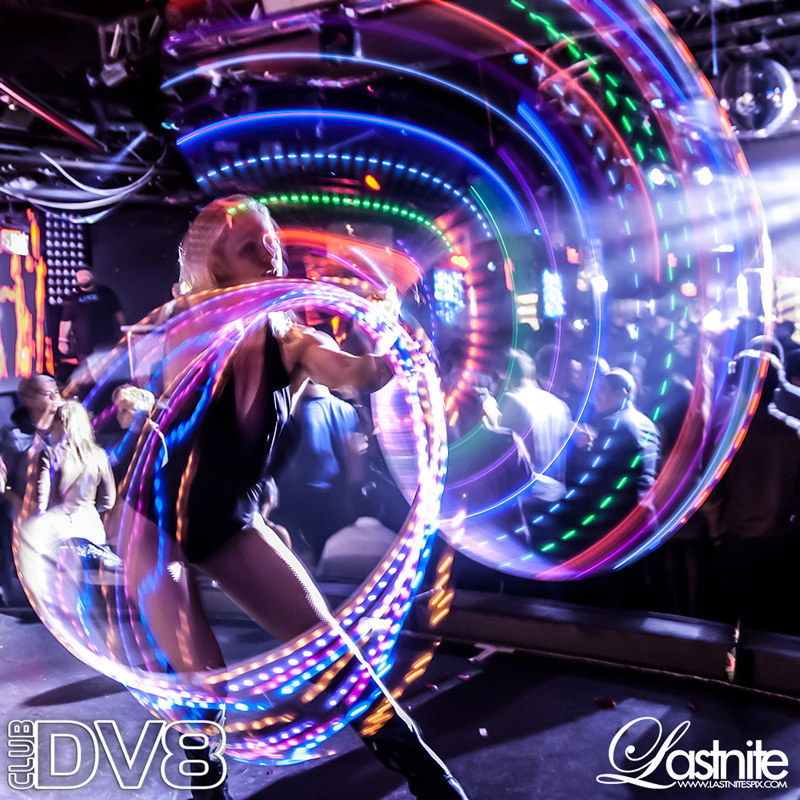 I hired Hoop Lush for a fire performance with a lot of character work for a big event for a very important client of mine. Not only did she exceed my expectations in every way, she wowed our guests and my client big time! I would not hesitate to hire her again. A mini goddess in training, Jewel started dancing at the age of 6. By 2006, Jewel discovered a passion for belly dancing, that same year she made her first trek to the Burning Man Festival where she was introduced to fire dancing. Her interest in hooping was ignited. Jewel began learning poi, fans, and fire hooping. Jewel also offers lessons of her own at local dance studios.